If you would like to schedule an appointment with Fr. Mike or would like to request a home or hospital visit, please complete the form below. 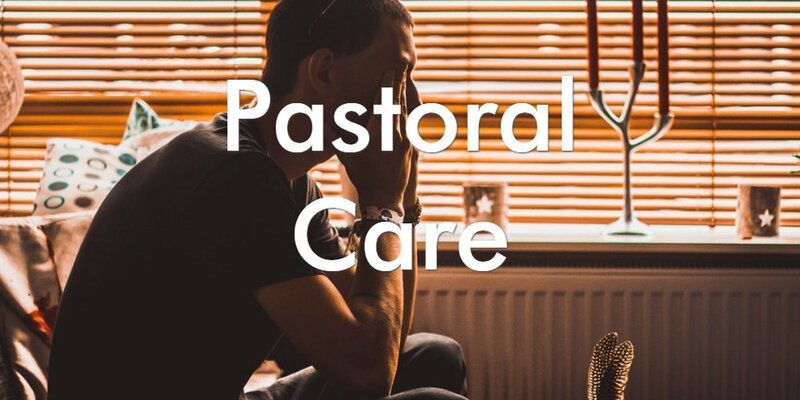 We will do our best to respond in a timely manner and offer the best Pastoral Care that we can to meet your needs.